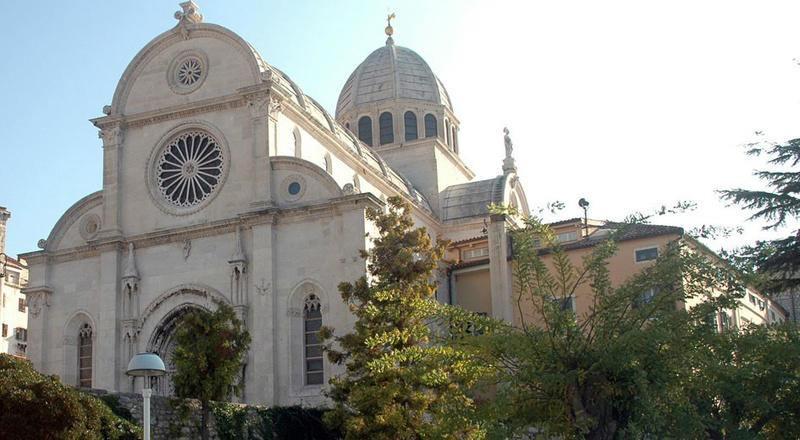 Šibenik is a historic town in Croatia, located in central Dalmatia where the river Krka flows into the Adriatic Sea. The town was founded in the 10th century. It consists of a labyrinth of narrow streets and small squares climbing from the level of the Cathedral of St. James to the fortress at the summit of the old town. It was built completely in stone between 1431 and 1536, both in Gothic and in Renaissance style. St. Michael’s fortress is situated on a hill, 70 m above sea level. White trimmed stone was used for its construction, which lasted from the 15th up to the 17th century. Accommodation during the Academy is not included in the price of the course. However, together with our partners, we are able to offer you some links and contacts to several newly opened hostels and private accommodation in Šibenik. Prices are fairly cheap, starting from 17€ per person per night in the hostels, and from 40€ in the private apartments. Food is also not covered in the price of the course. However, for those interested, we are able to offer you a meal plan (three meals per day) for the price of 25€ per person per day. This option is to be selected when registering for the course. Also, this depends on the number of people who decide to use this option. Minimum for this option to work is 10 people interested. Another must-try traditional dish from Dalmatia is pašticada. 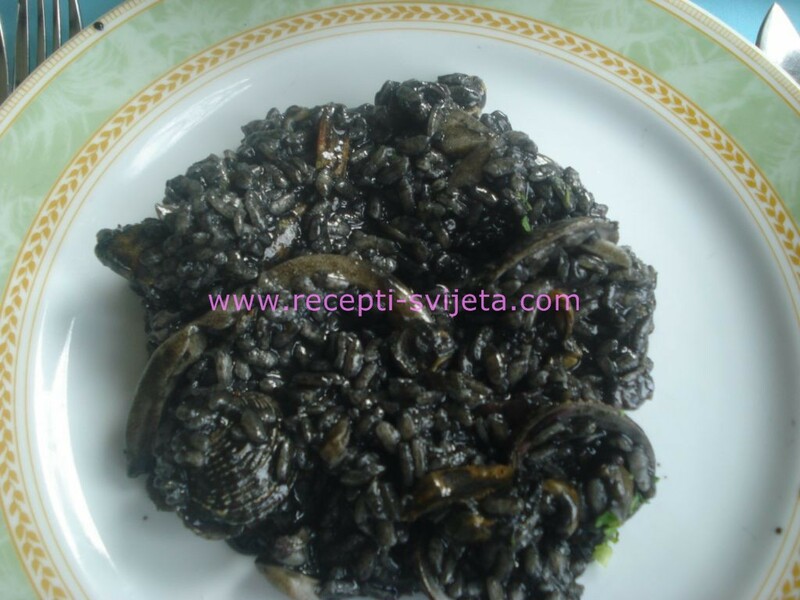 It is usually served during festive occasions like weddings. It is a meat based dish, usually the beef is used. 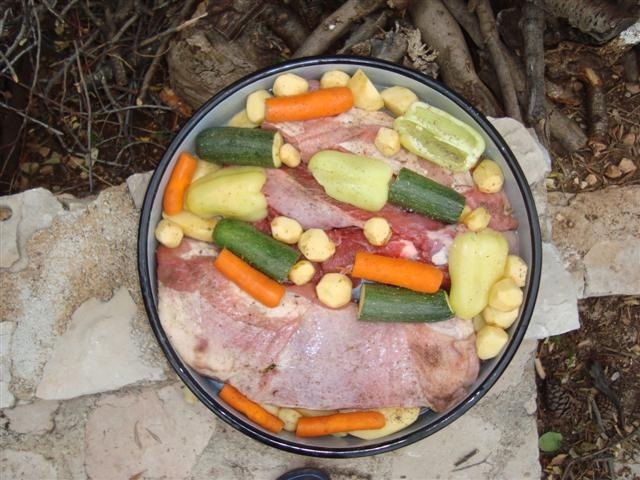 You probably noticed that in Dalmatia people like to people like to accompany festivities with meat. The reason for this lies in a fact that they eat vegetables and fish almost every day (and poultry) and they used to plan ahead when they wanted to eat meat because it required taking a trip to a butchers place and there were not many of them that kept cattle in their back yard, so when the special occasion occurred it was a call for a different kind of meal. Accordingly, it does not surprise that they perceived meat as a special treatwhen compared to fish that they have every day. Pašticada has a special place in the hearts of people in Dalmatia. The sauce of this dish is very rich with different kinds of herbs and the beef is marinated before the cooking. Also, the red wine plays a great part in the richness of the taste.